Continuous economic growth is not sustainable because such growth depends on depletion of finite natural resources, ever-increasing debt, continuous population growth, and land use conversion—none of which is sustainable long term. 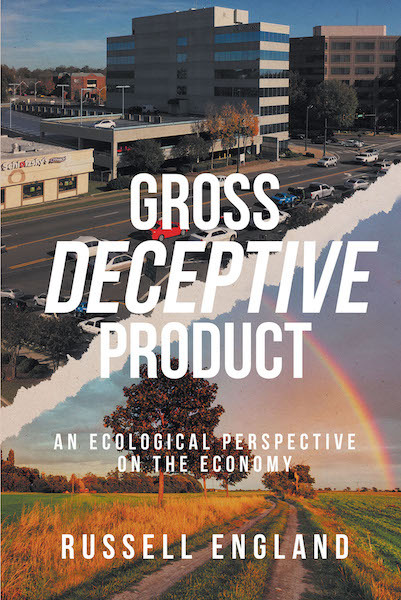 Measuring economic health in gross terms (gross domestic product) is deceptive because it says nothing about the net benefits or costs of economic activity or the impact of economic growth on ecosystems. Yet growth is worshiped like a religion and politicians go to great lengths to lure industry (and people) from other states or countries without any attempt to determine optimum population density. Debt is unethically passed on to future generations. It is time for governments at all levels to begin planning for a sustainable future that works toward achieving a stable economy and a stable population that is within the long term carrying capacity of supporting ecosystems. The economy is a subset of the ecosystem—not the other way around. The concept of optimum as it applies to human populations needs to be recognized. More is not always better.